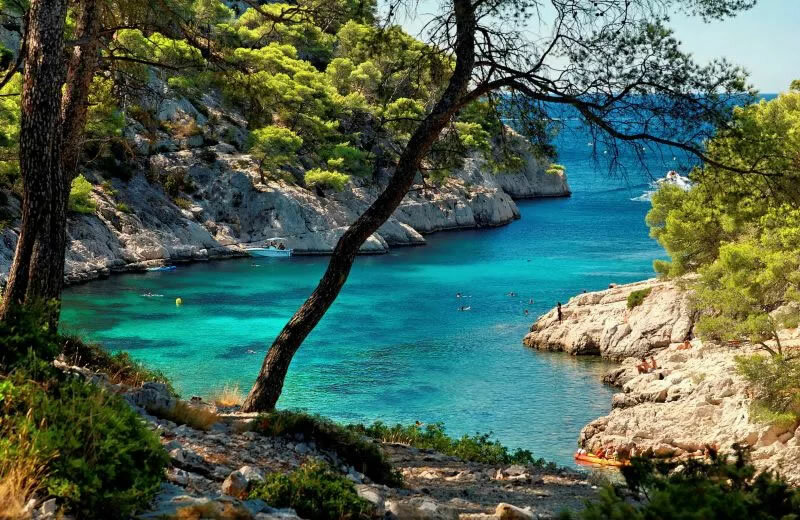 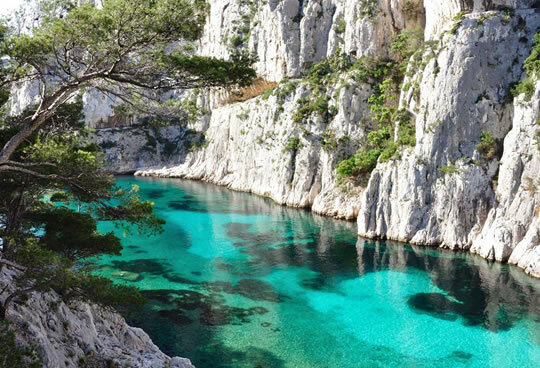 Cassis is a holiday paradise, between creeks and cliffs, hiking and boating, Cassis will amaze you. 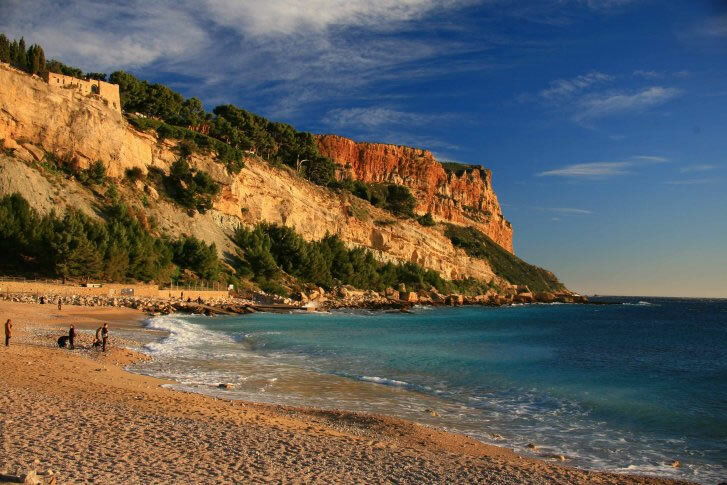 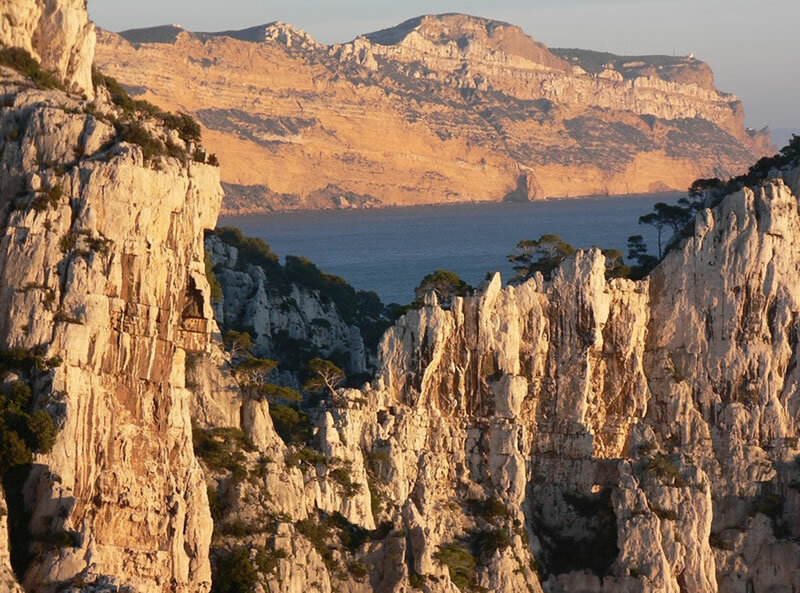 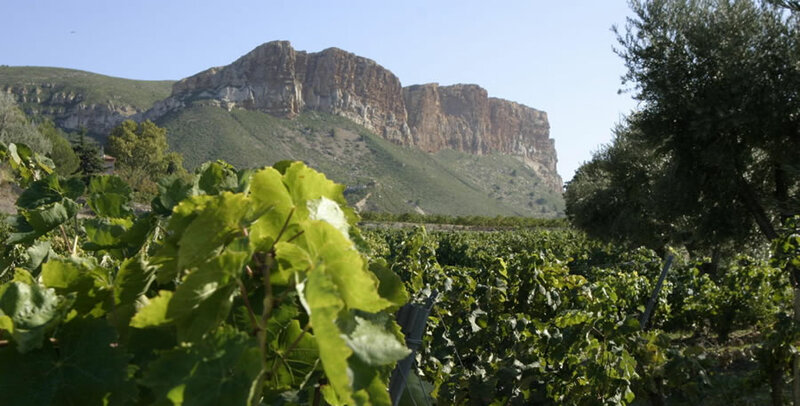 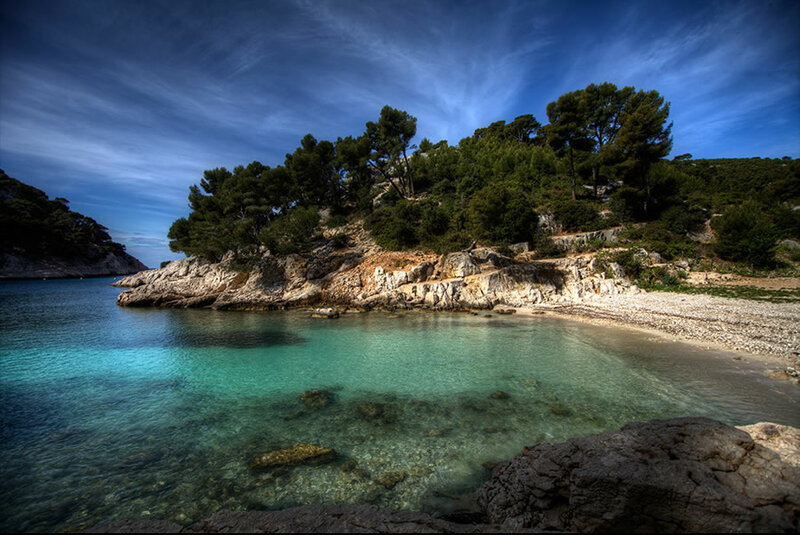 Cassis is famous for its 'Calanques' (see photo) and high cliffs but also for their renowned wines (rosé and white). 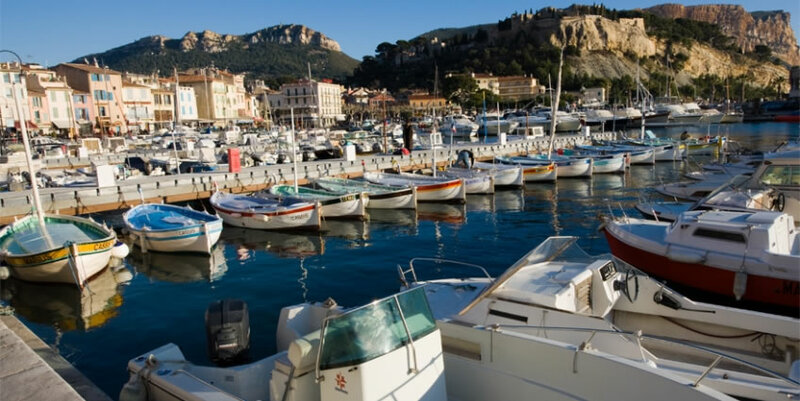 A Cassis you'll be spoiled for choice for your walks, you will find restaurants, shops and Provençal boules competition. 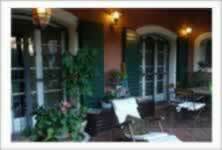 The old center which is also classified, packed with colorful streets, small shaded squares and fountains.